Today, a neutral conference arranged by Mexico and Uruguay will be held in Montevideo, Uruguay, to discuss the political conflict in Venezuela. It aims to establish a dialogue between parties in order to de-escalate the tension. Following Venezuelan President Nicolas Maduro’s refusal to call another presidential election, 15 European nations, including France, Britain and Germany, recognised Juan Guaido as interim president. US President Donald Trump also raised the possibility of sending troops in. 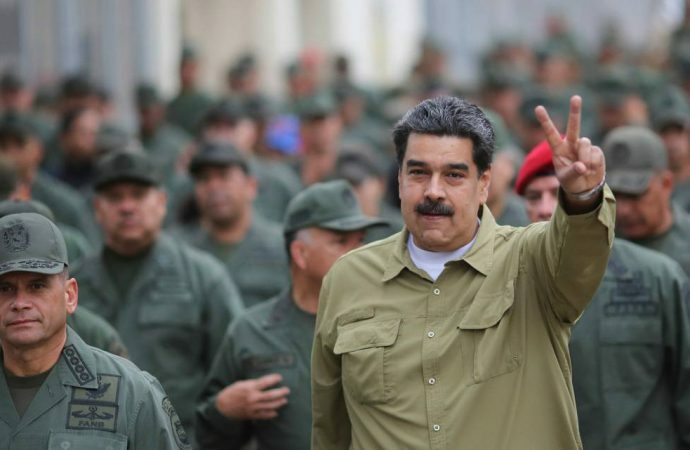 Though not backed by senior military officers, on Saturday, Air Force General Francisco Yanez defected and endorsed Guaido. 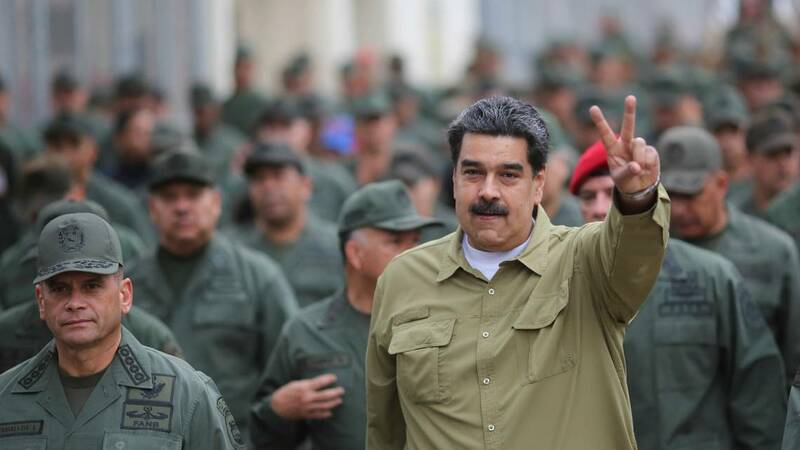 With Venezuela’s inflation forecasted at 10 million percent in 2019 and soldiers struggling to meet daily expenses, support for Guadio is growing among the military’s lower ranks. Despite reports of critical medical and food shortages affecting 300,000 Venezuelans, Maduro rejected humanitarian aid sent by the US, which he considers the start of an American invasion. Acceptance of this aid by the military would signal a shift in the military’s allegiance. As Maduro remains in control of the military, do not expect the conference to ignite a resolution to the crisis.